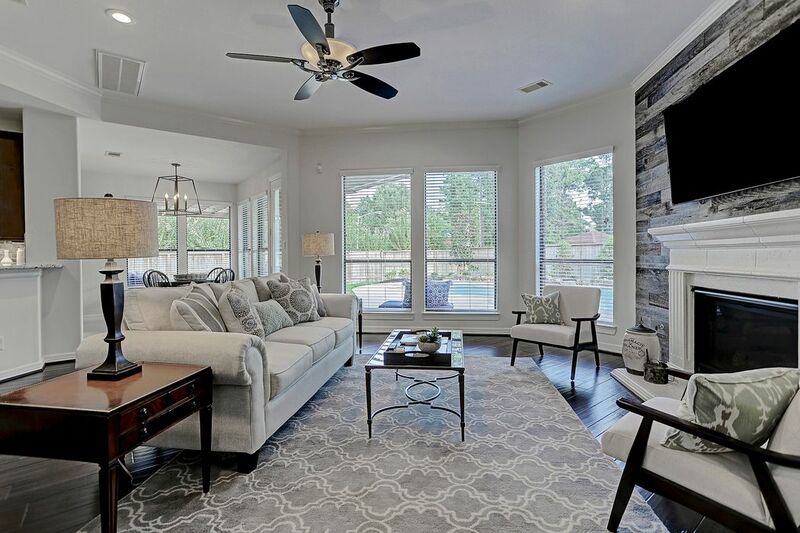 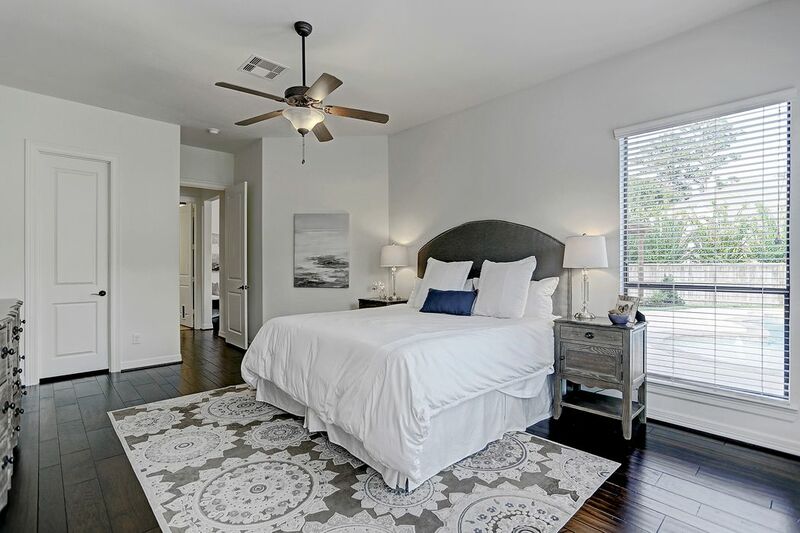 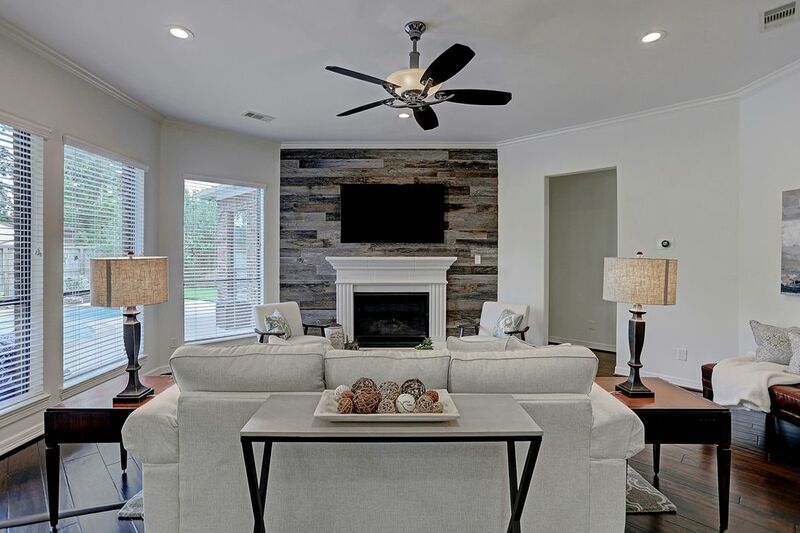 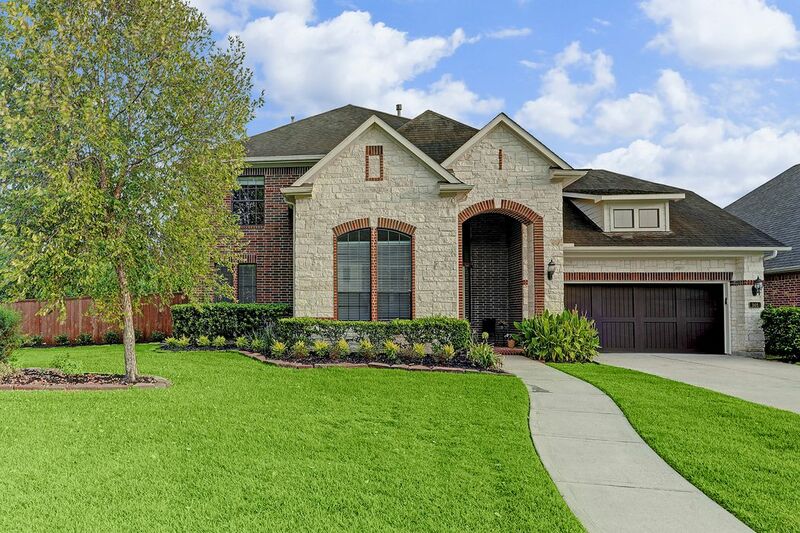 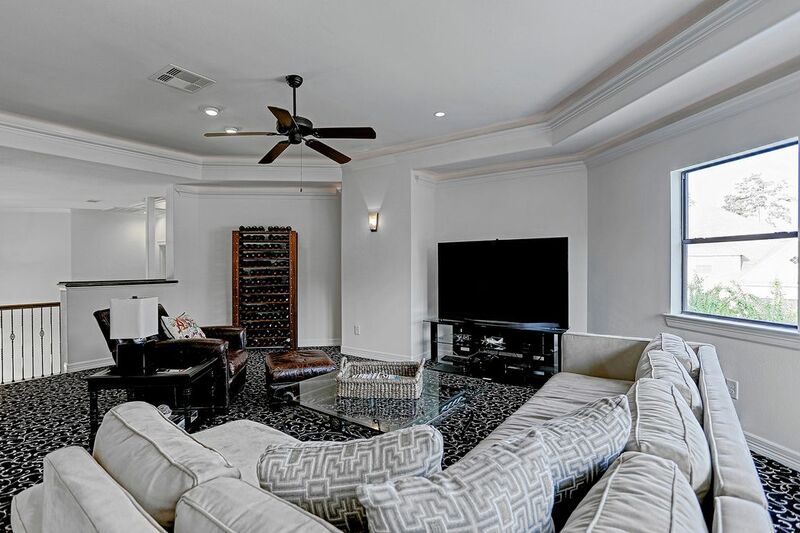 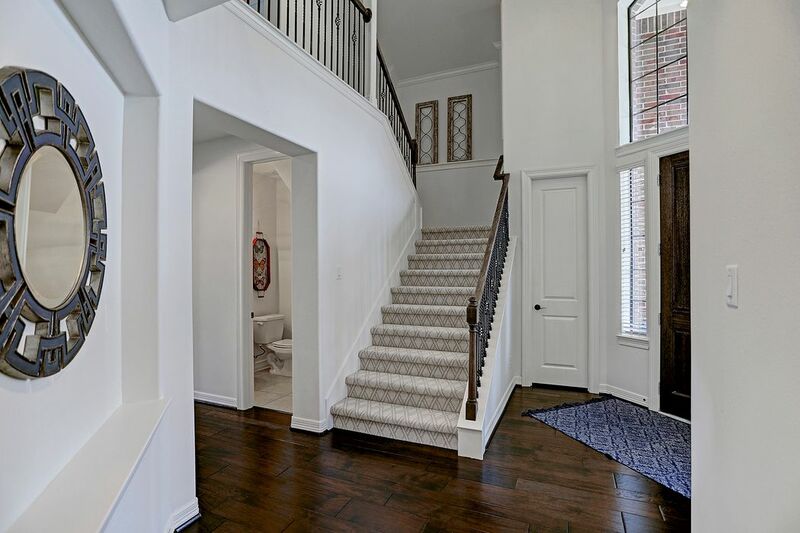 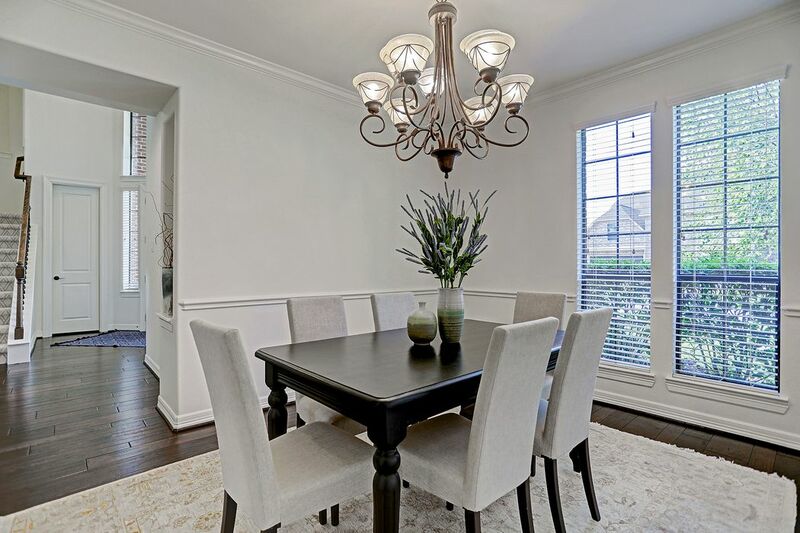 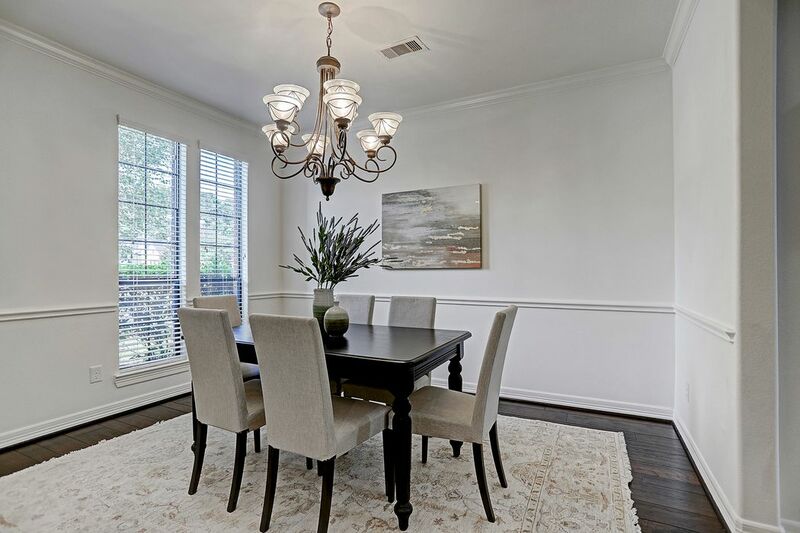 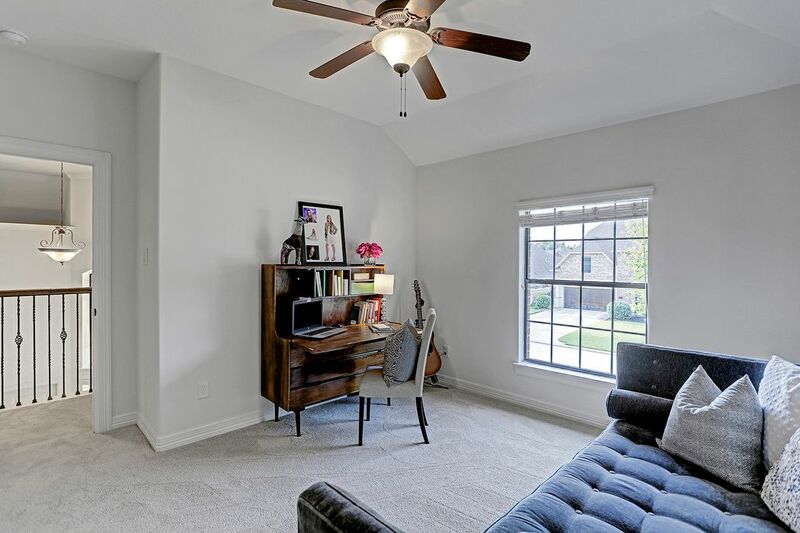 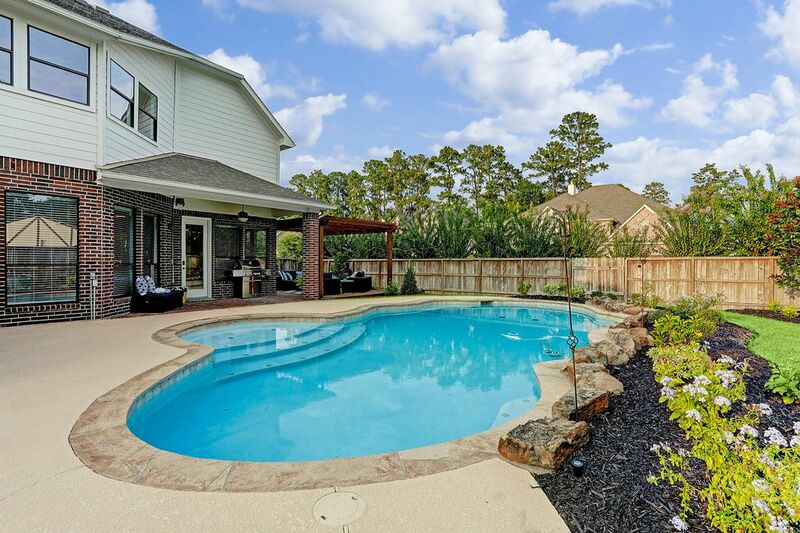 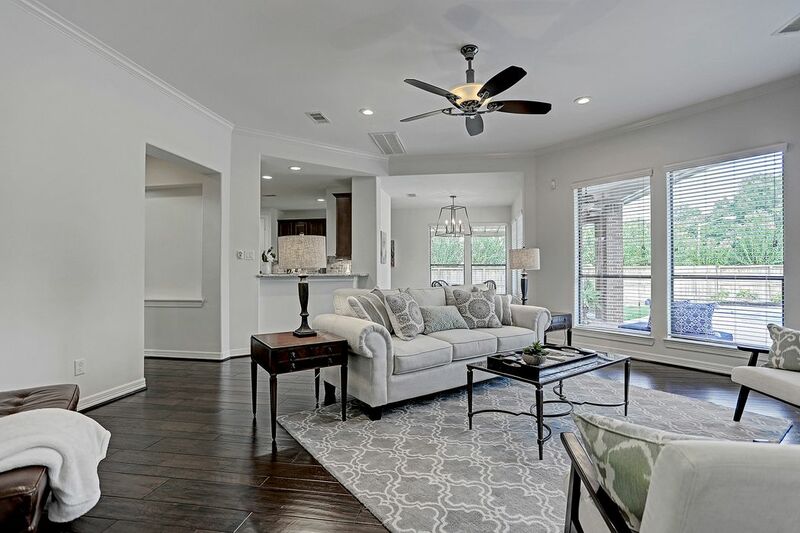 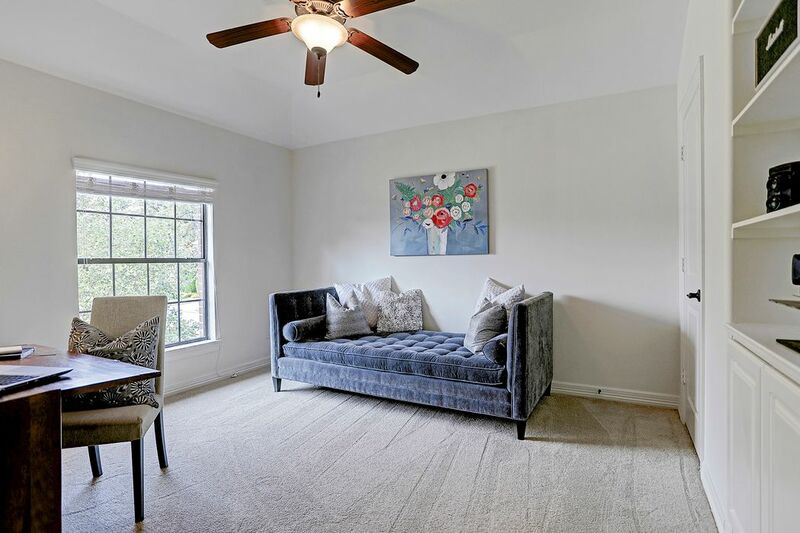 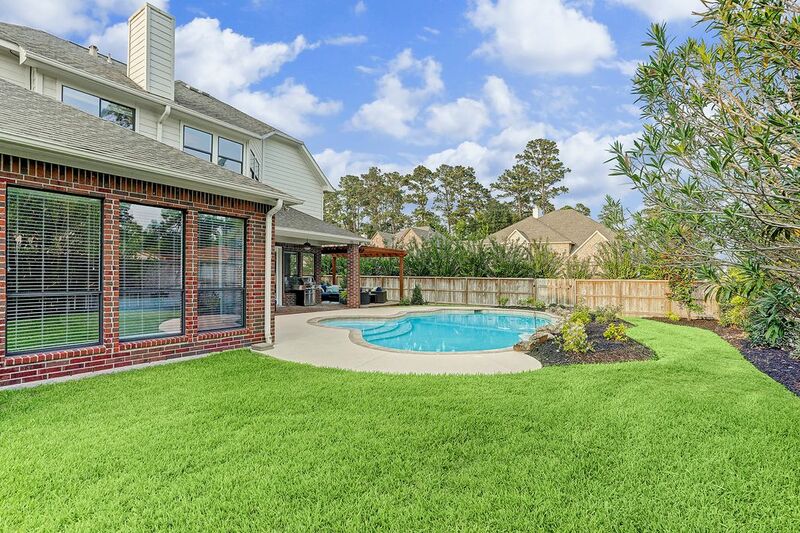 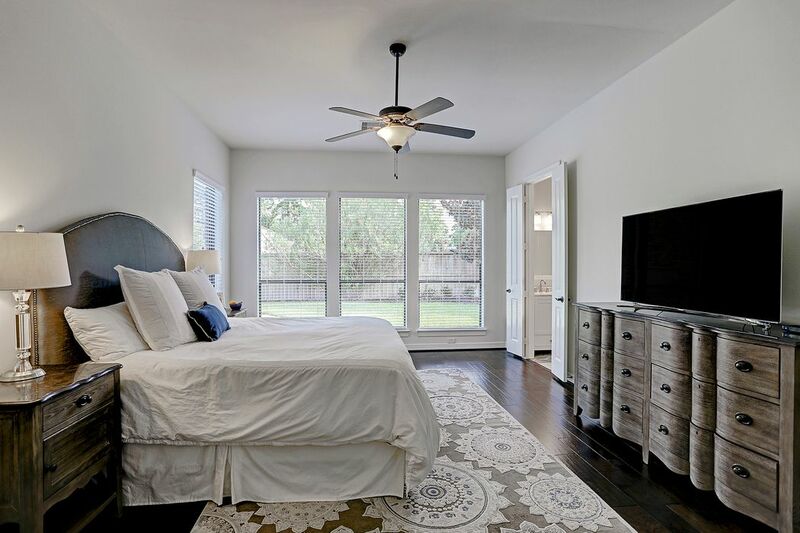 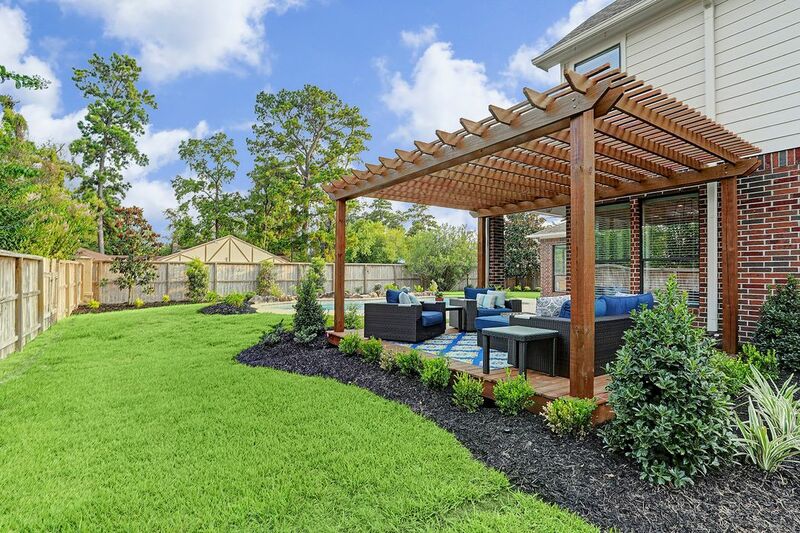 101 Silverstone Lane, The Woodlands, TX 77384 | Martha Turner Sotheby's International Realty, Inc.
$499,999 5 Bedrooms3 Full / 1 Partial Baths3,837 sq. 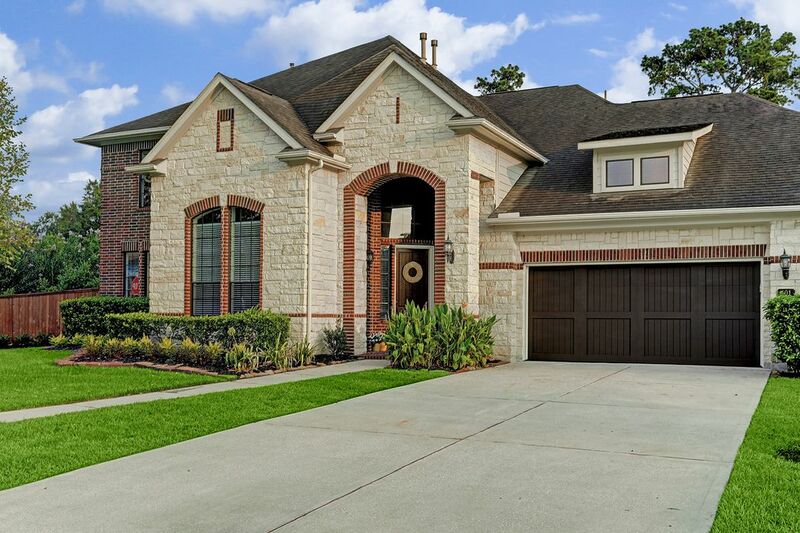 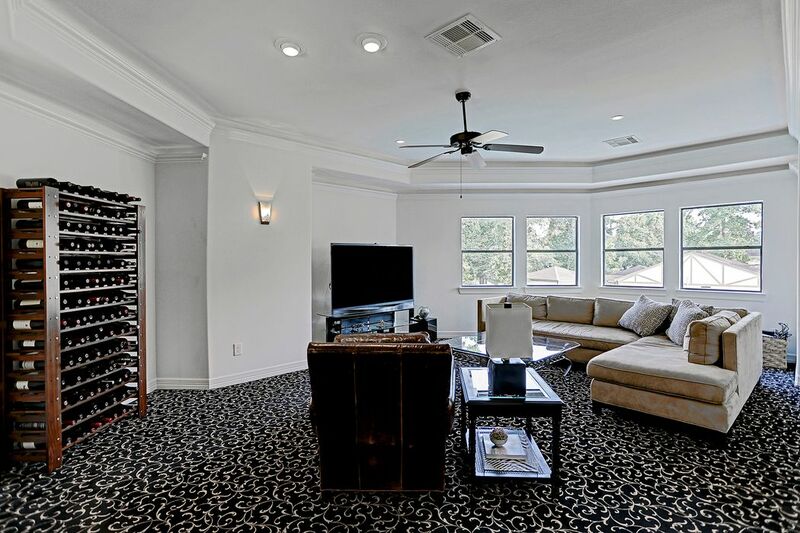 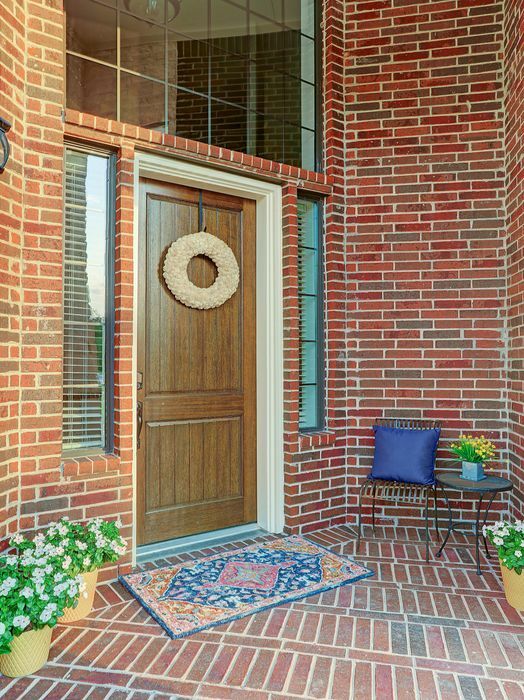 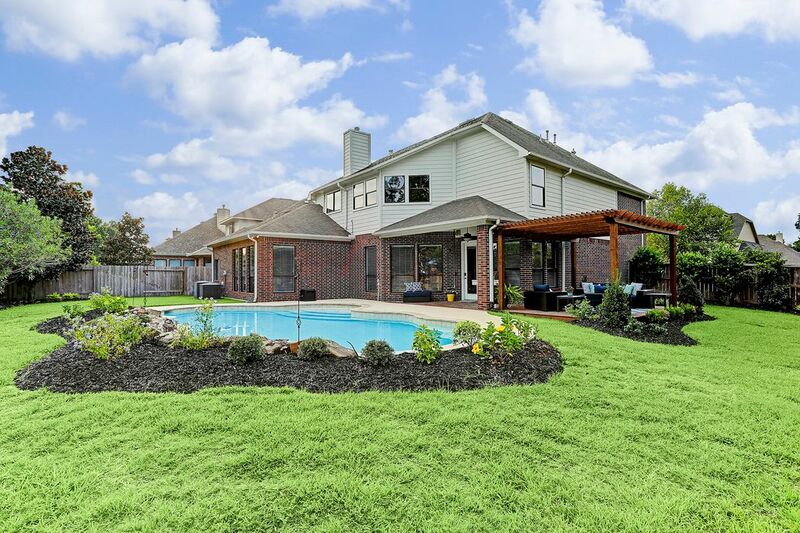 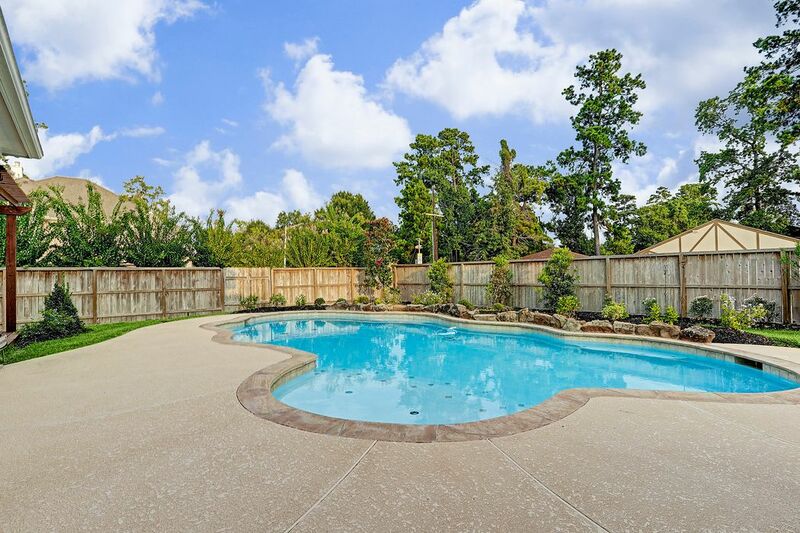 ft.
Beautiful home, nestled in the heart of Shenandoah, convenient to I-45. 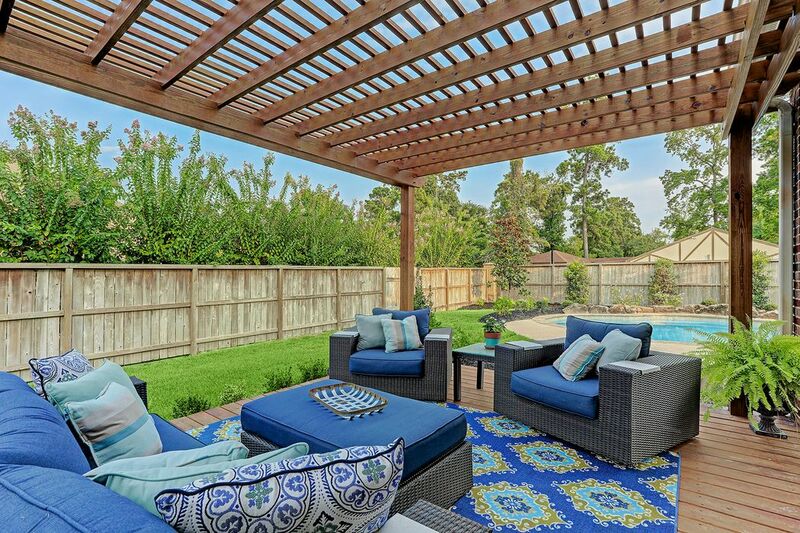 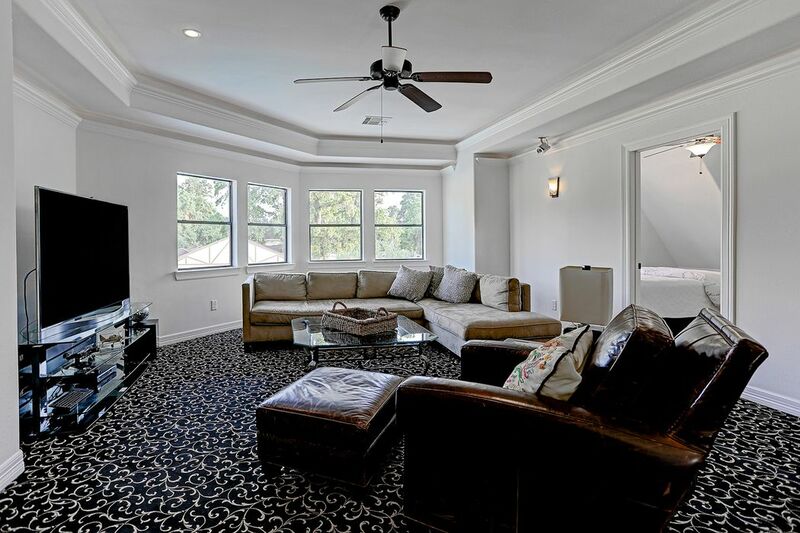 Situated on an oversized corner lot with professional landscaping, a new pergola and sparking salt water pool. 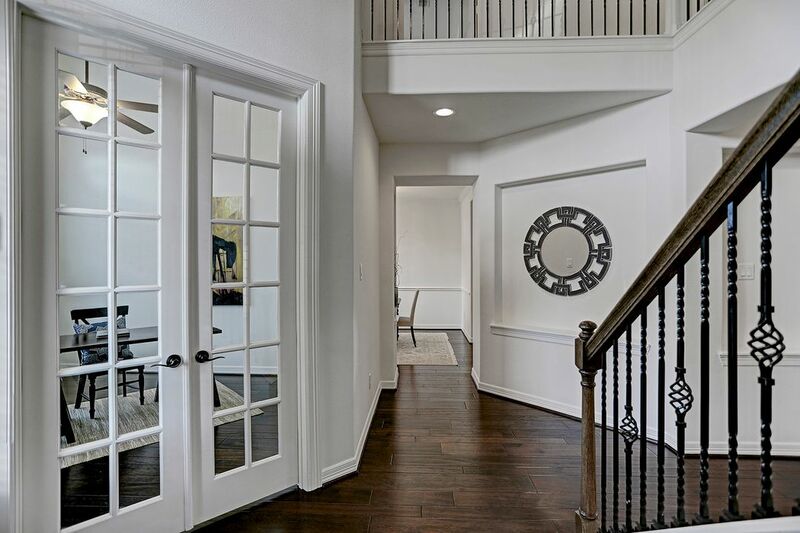 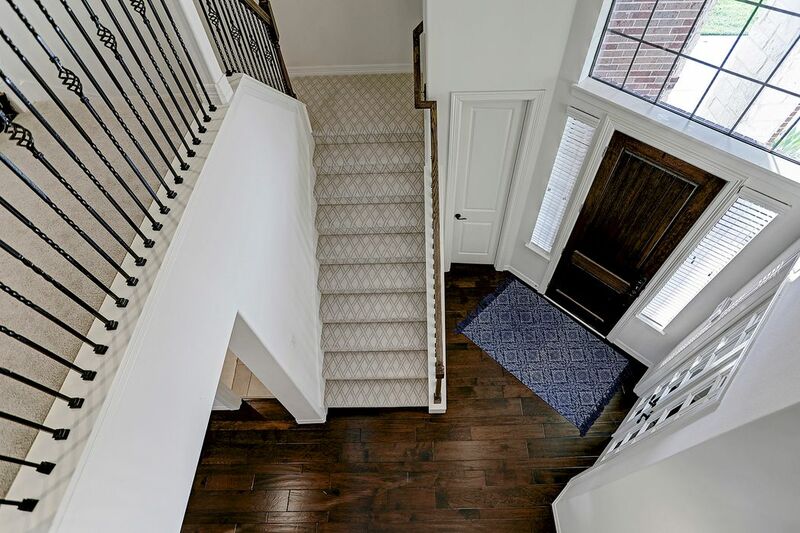 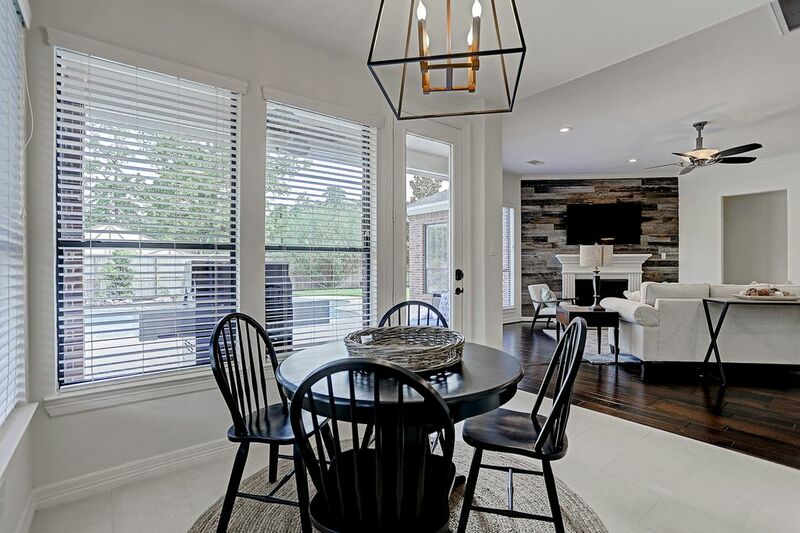 Fresh and light designer color palette contrasts beautifully with the engineered chocolate hardwood floors through the main level. 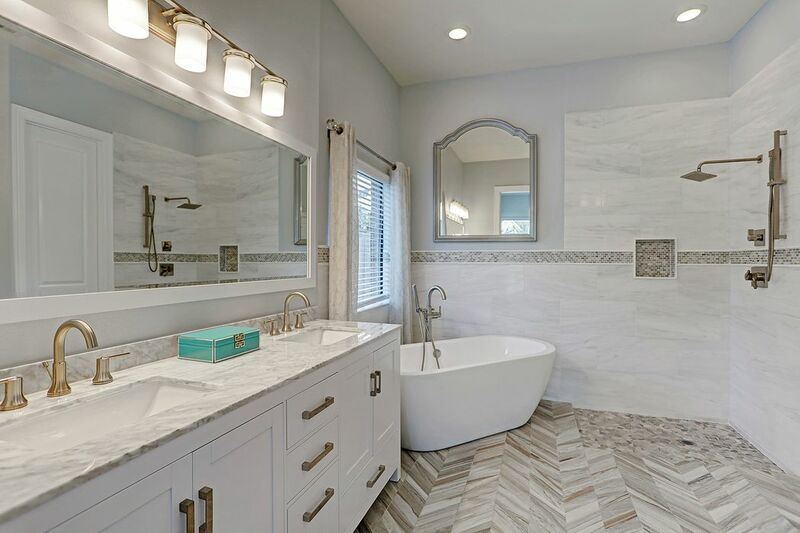 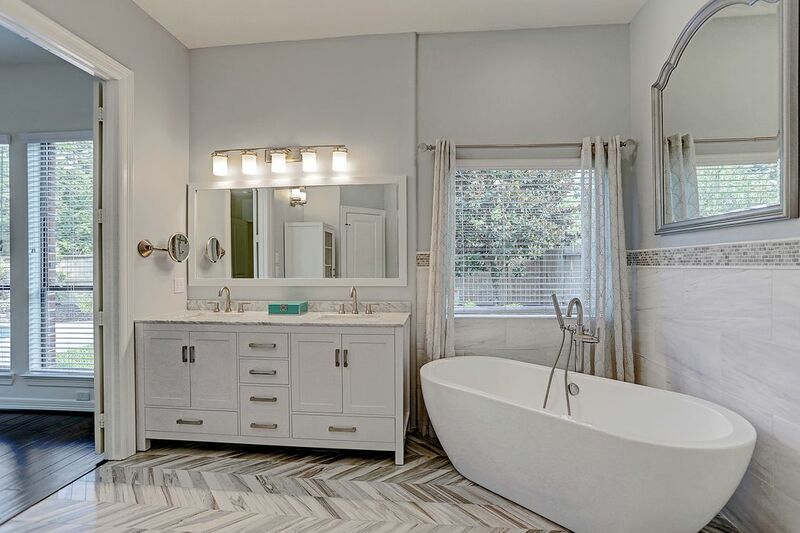 The en suite master bath has been renovated with Carrara marble countertops, tile, herringbone floors and a freestanding tub. 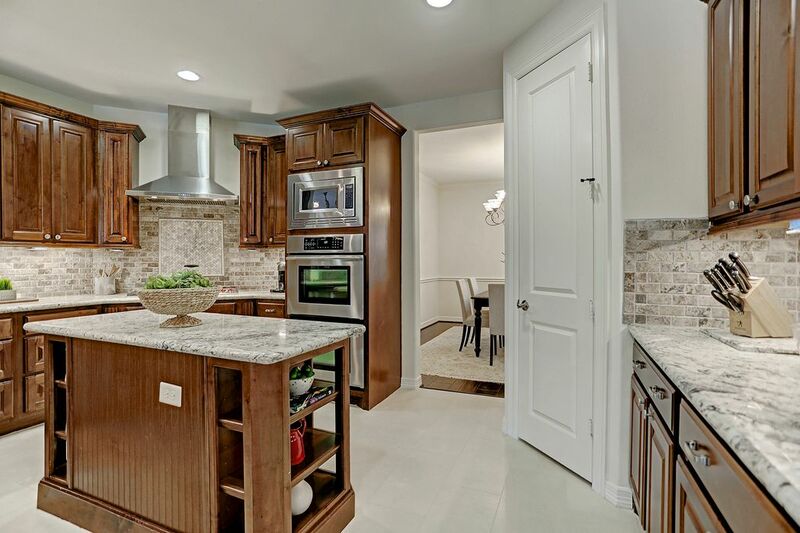 The kitchen is equipped with a professional grade Wolf stove top and Wolf vent hood, double ovens and new sink faucet. 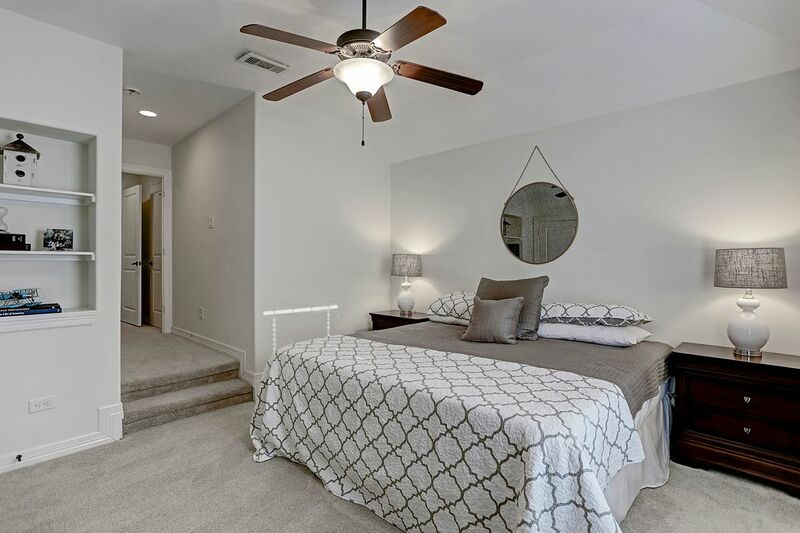 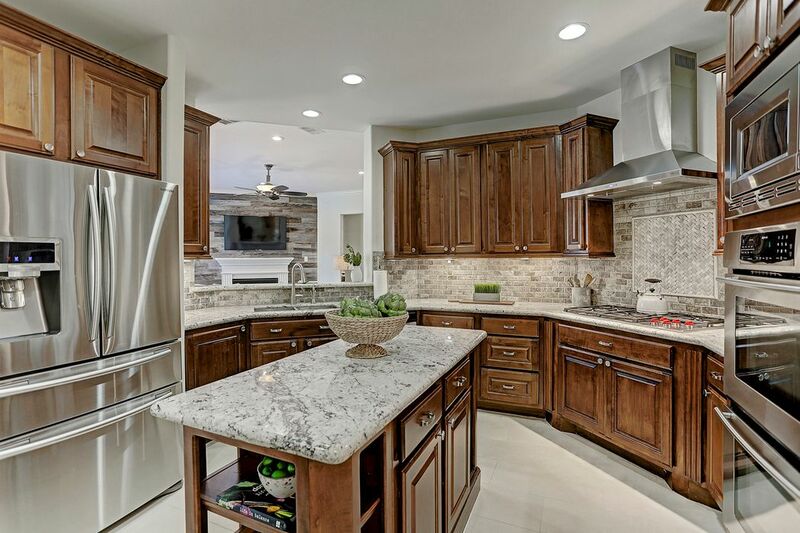 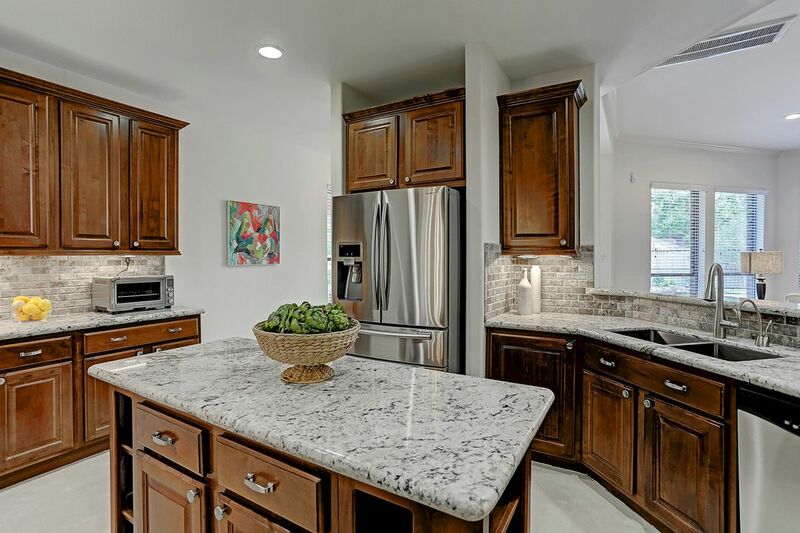 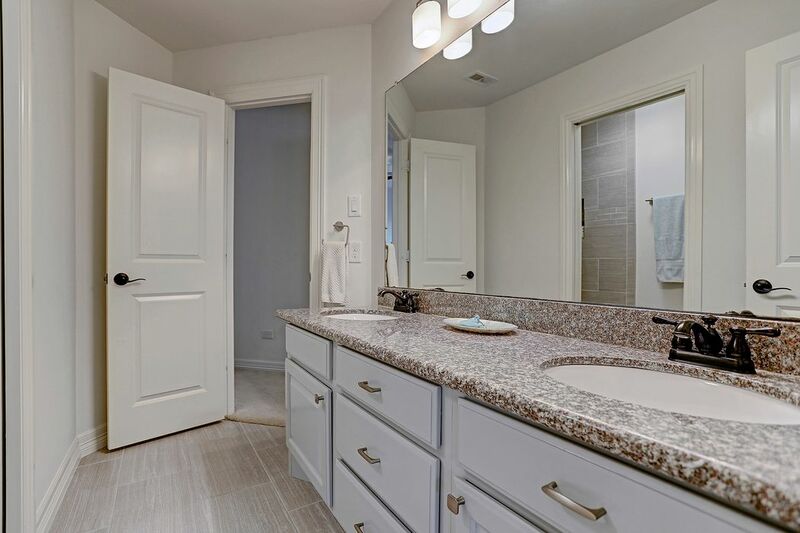 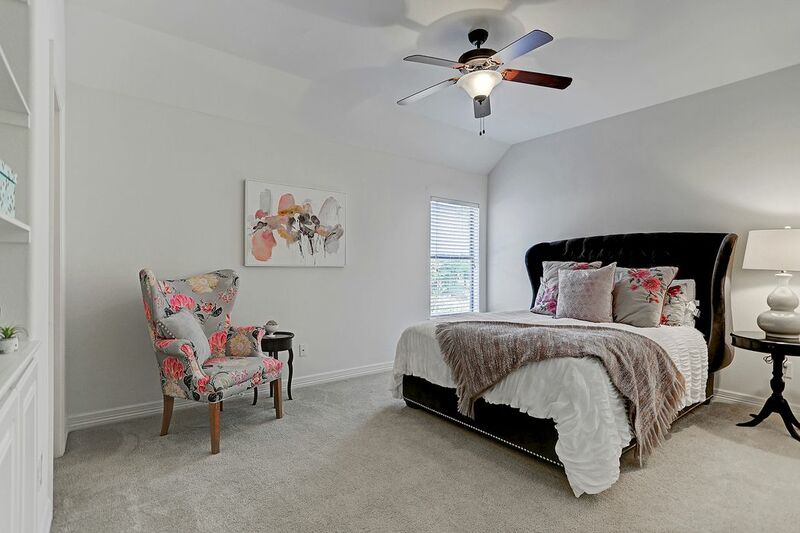 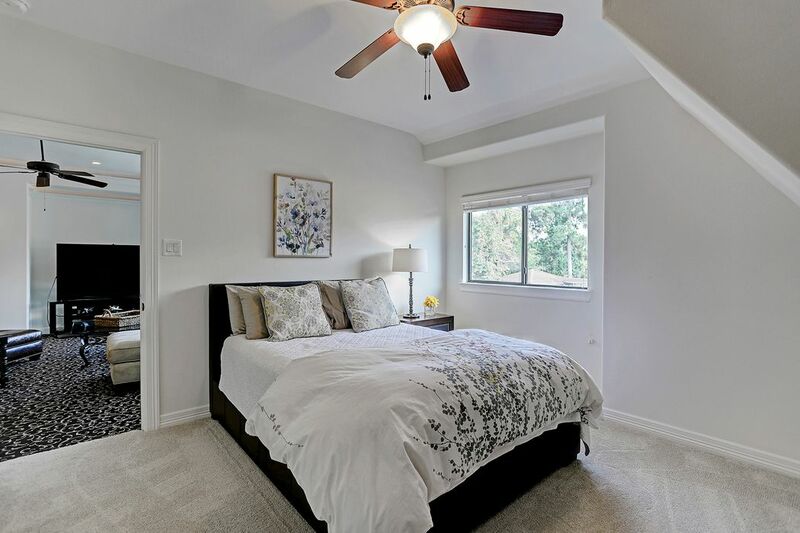 The rest of the home has been upgraded with granite countertops, on trend fixtures throughout, updated secondary dual bath.